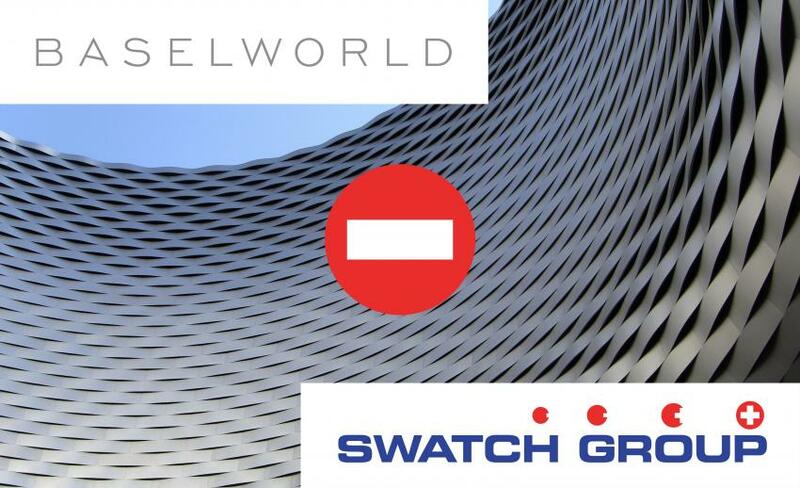 Swiss newspaper NZZ am Sontag reports that in 2019 Swatch Group won’t participate in the annual jewellery and watch fair, Baselworld. This is a huge blow for the Baselworld since Swatch Group, owner of 18 brands, such as Hamilton, Tissot, Longines, Omega, Breguet and others, was their biggest exhibitor. Swatch Group CEO, Nick Hayek told NZZ that today the business has become more transparent, faster-paced and more spontaneous. Traditional watch fairs are no longer useful to them. Swatch Group is not the first major client to pack up and leave, Hermès, Ulysse Nardin and Girard-Perregaux have already joined the watch fair in Geneva (SIHH). This year there were only 650 exhibitors, three times less than a decade ago. This move is a clear sign that the way brands are reaching out to their clients and dealers are changing, and the CHF 50 million Swatch Group has budgeted for the fair will find a better use.